I know Mick Jagger said “Hey you, get off of my cloud”, but that was a long time ago! 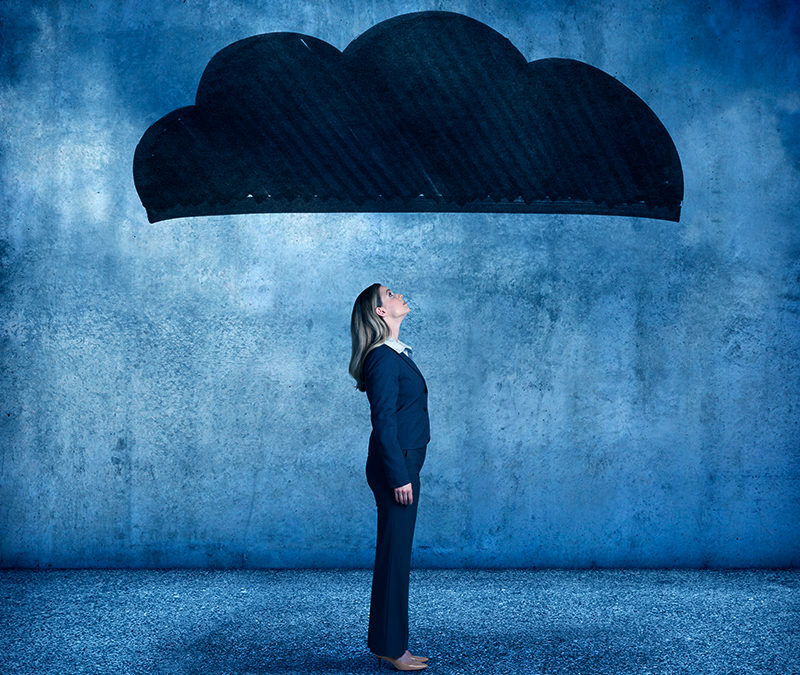 Switching to the cloud can allow your business to do a lot more with less overhead. But what part of old Mick’s cloud is best for YOUR company? Check out the following article to learn more about which opportunities to be aware of when making the switch.